The world is in a constant state of flux. As organic beings with synaptic nerves and built-in systems for receiving and responding to outward stimuli, we are constantly taking in information, processing, and learning from it. Education is the formalization and institutionalization of this natural occurrence to ensure that we have basic knowledge necessary to function as a civilized and engaged society, and we keep our workplaces moving smoothly. Instructional design is a formalized process for crafting education, whether we are designing formal classroom training or informal, self-directed education. Instructional designers package education in different and unconventional ways to meet differing needs. 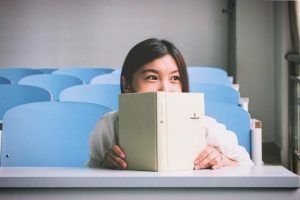 Traditionally, formal education courses are in person and during the day, and if not every day then two or more times per week. This is the schedule used in almost all higher learning, and it is designed to maximize retention and learning efficiency. Although you may be more likely to remember the content of a subject if you are required to engage in the material several times a week, many people can’t swing that kind of commitment. Prospective students may have a full-time job or a family that requires their attention. Let’s face it, people have priorities, and for many, it is unthinkable to drop everything to go to a class. Instructional designers can get around this by designing classes that have flexible schedules, available online or in person, and work around the priorities of students. By making education more available in a variety of ways, instructional designers can bring learning to new groups of people for whom formal education was previously not available. This pertains to workplace learning, or informal learning, as well. Employees may have difficulty committing to classroom courses with a firm schedule of a certain date and time. Hybrid classes where attendees do advance reading or meet in groups prior to the face-to-face class can minimize time commitment issues. Obviously, learning is not restricted to a classroom. When workers’ schedules simply don’t allow them to sign up for classroom training, instructional designers save the day with different approaches to learning, changing the very structure of a course to fit the needs of the learners. Flexibility of scheduling often includes eLearning. Online classes offer accessibility and a variety of ways for delivering information not typically offered in a traditional classroom setting. 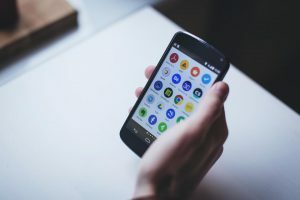 In this highly mobile world we live in, eLearning is often designed for mobile learning or mLearning, either through a website or a mobile app. Similar to eLearning, mLearning offers the flexibility of being able to take a course from anywhere at anytime, from a mobile device (be it a smartphone, tablet, or laptop). Workers waiting in line to pick up their kids from school, can fill out a short assignment, read an article, or listen to a lecture. 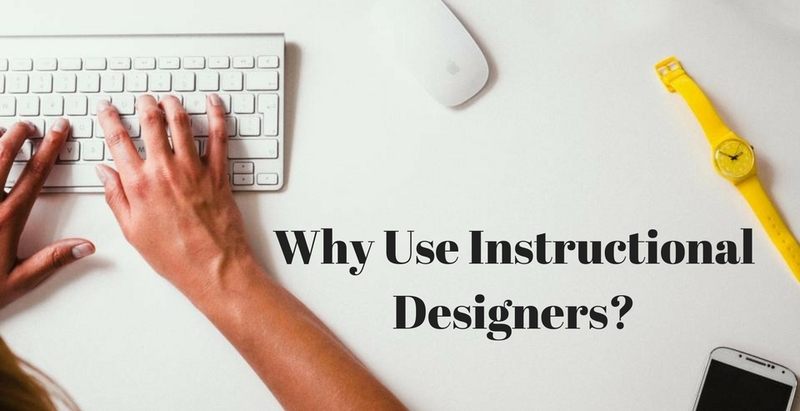 Instructional Designers are the subject matter experts that offer different and new ways of learning in a world where not all of us can either swing or flourish in a traditional learning environment. By breaking down the idea of learning into its basic parts and presenting information in a variety of ways, Instructional Designers offer alternative ways for providing training for a busy workforce. How does your organization engage with Instructional Designers for its training?